Ohhh Aperol. Where would we be without you? 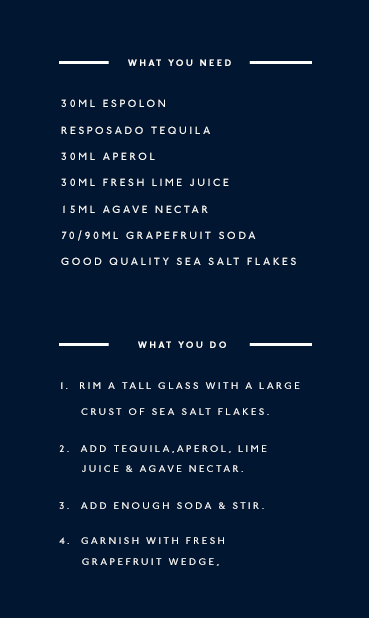 That ice-cold spritz of yours is oh-so refreshing, and you’re pretty much the highlight of our summer (apart from the whole beach thing). 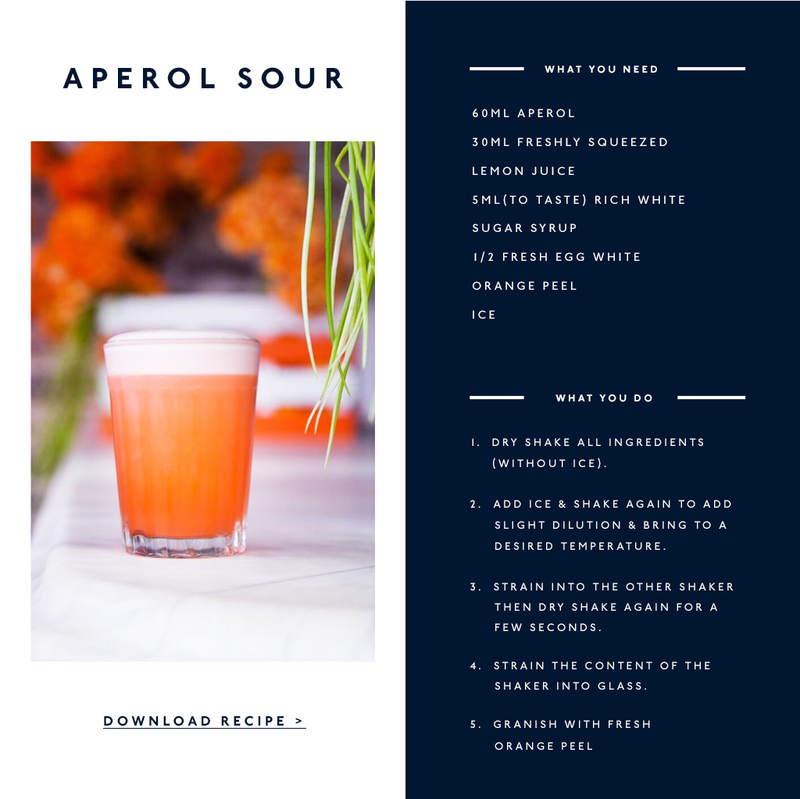 Just when you thought summer couldn’t get any better, Aperol have just uncovered three more damn delicious cocktails so you can sip your favourite aperitif all year long. 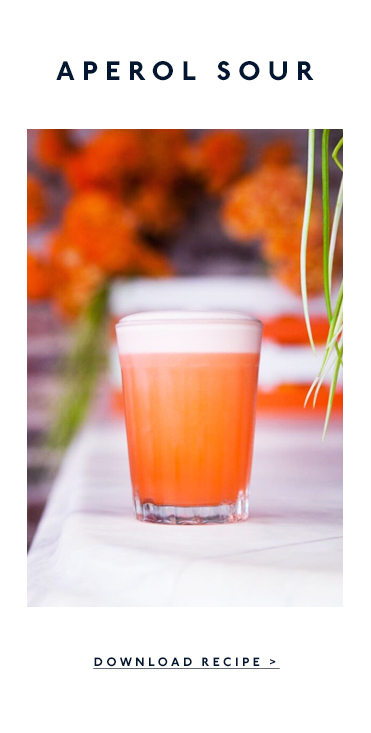 The only thing better than a whiskey sour is a heavenly Aperol sour. 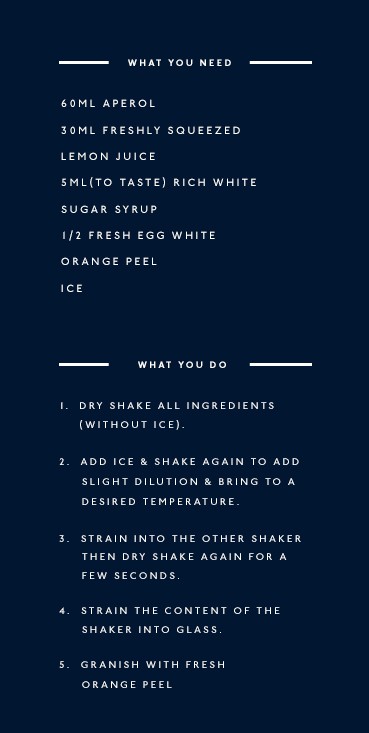 It takes some practice, but once you have perfected it, be sure to take your time drinking it—it’s like sipping on a cloud. 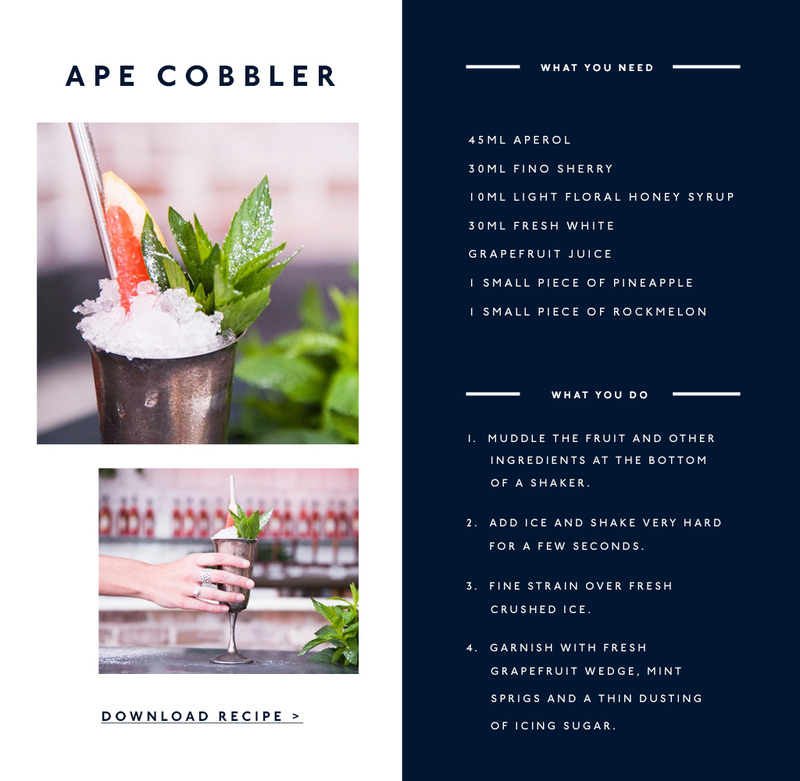 The Ape-cobbler was made for dinner parties. 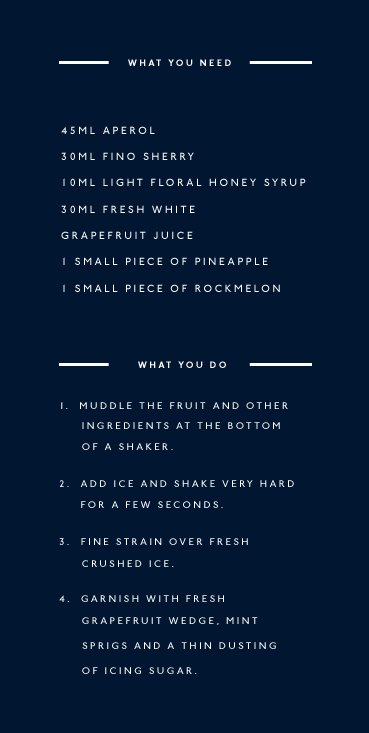 An old time favourite, this fruity cocktail is an easy win for those who aren’t as good at making cocktails as they are at drinking them. Grab your squad, host a dinner and shamelessly humble brag. Take a trip to Central America courtesy of the Paolo Maldini. 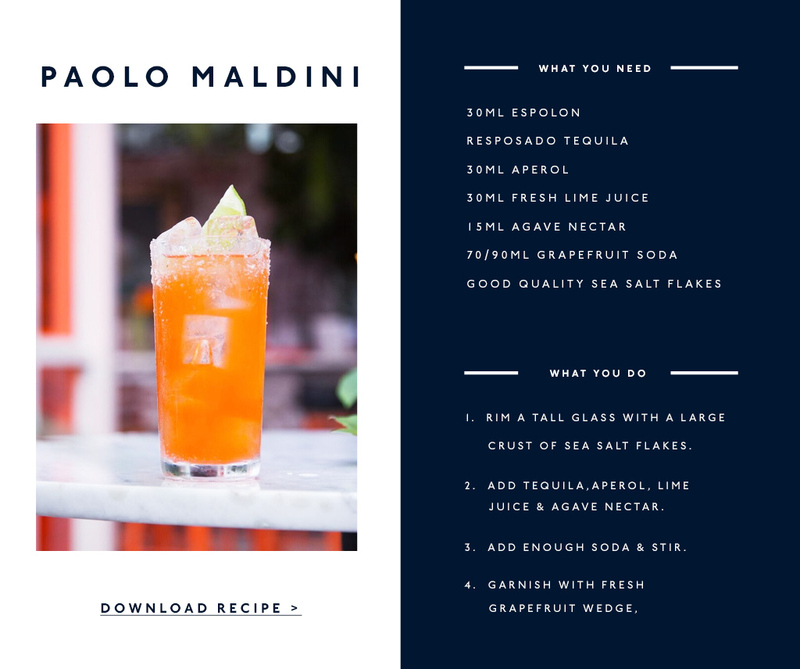 Concocted by Andrea Gualdi of Maybe Frank fame, this simple yet refreshing cocktail has a touch of Italiano (aka Aperol) and whole lot of Mexican madness. 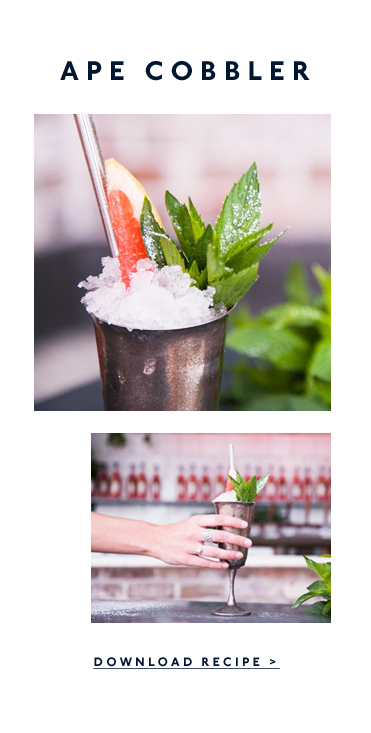 It’s the kind of cocktail you want to sip on while basking in the heat on a hot summer’s day (just don’t forget to slip, slop, slap). 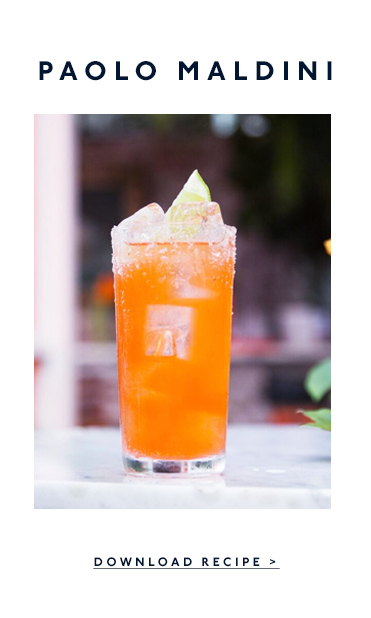 Editor's note: This article is proudly sponsored by Campari and endorsed by The Urban List. Thank you for supporting the sponsors who make The Urban List possible. Click here for more information on our editorial policy.